For more than 20 years the British Columbia Association of Optometrists has successfully managed an prescription safety eye wear program and continues to demonstrate its strict commitment to safety standards and services for its clients. 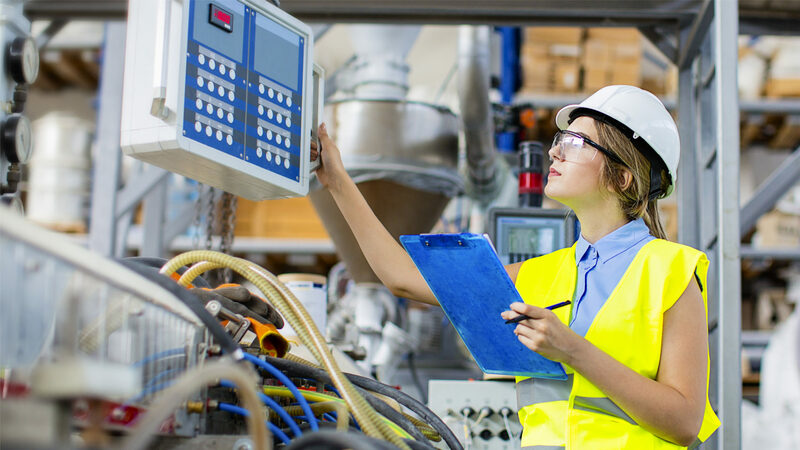 The Eyesafe program currently assists over 350 companies across the Province. 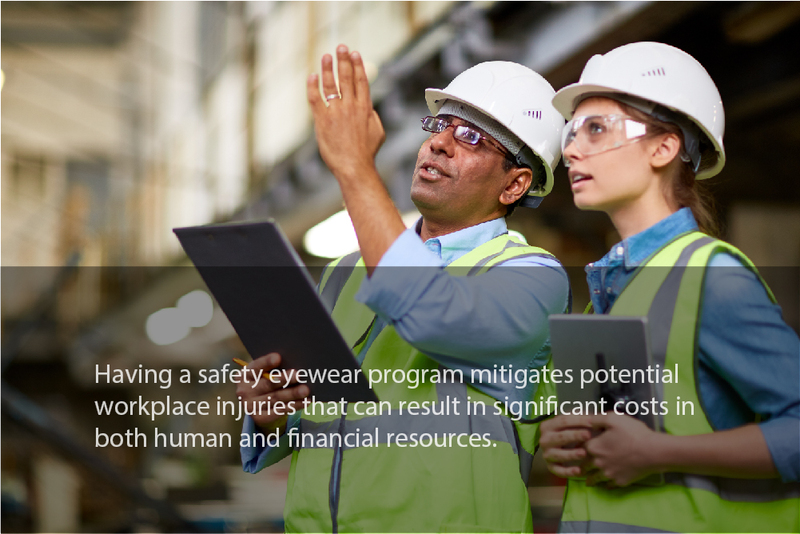 It is a cost-effective program that's easy to mange and delivers the highest standards of eye safety in the work place. 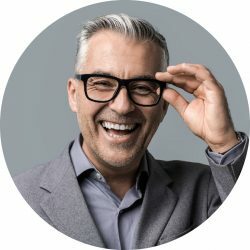 Due to a lack of awareness of safety eye wear programs it is our goal to be the number one source for companies who want prescription safety glasses. 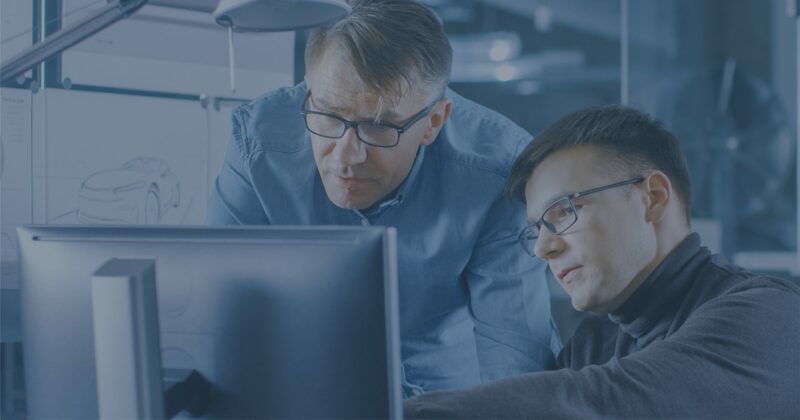 With the expertise of the participating clinic's we can provide an exceptional program to employers and their employees. 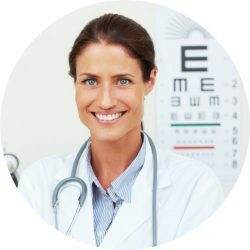 As a member of the BC Doctor's of Optometry you're one click away from better safety practices and a program that delivers true value. • New Core Frame Kit. Eyesafe is a prescription safety eye wear program administered by the British Columbia Association of Optometrists. 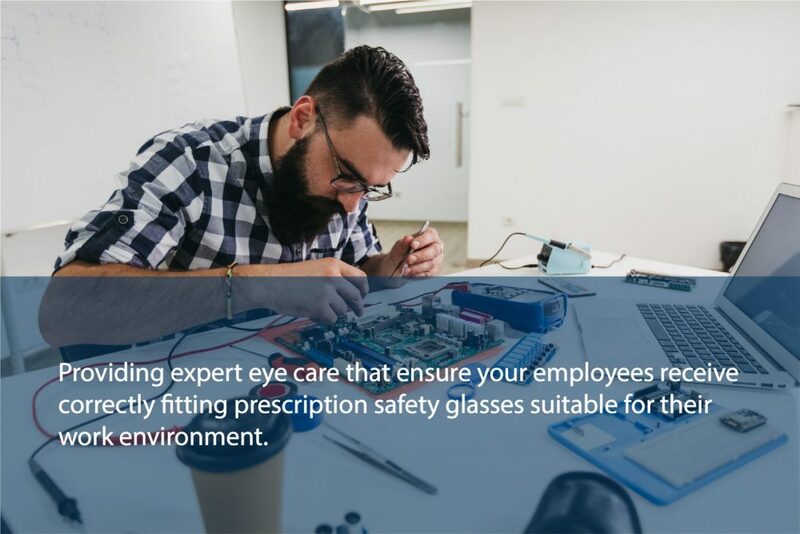 It is a Province wide network of doctors, approximately 330 in 85 communities providing expert eye care that ensure your employees receive correctly fitting prescription safety glasses suitable for their work environment. 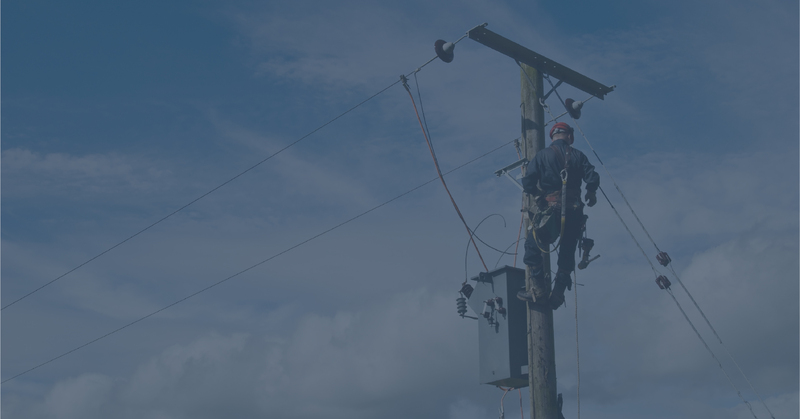 Eyesafe gives you confidence and control in helping you adhere to or exceed CSA and ANSI safety standards whilst been simple to manage and provide easy tailored professional care for your employees. 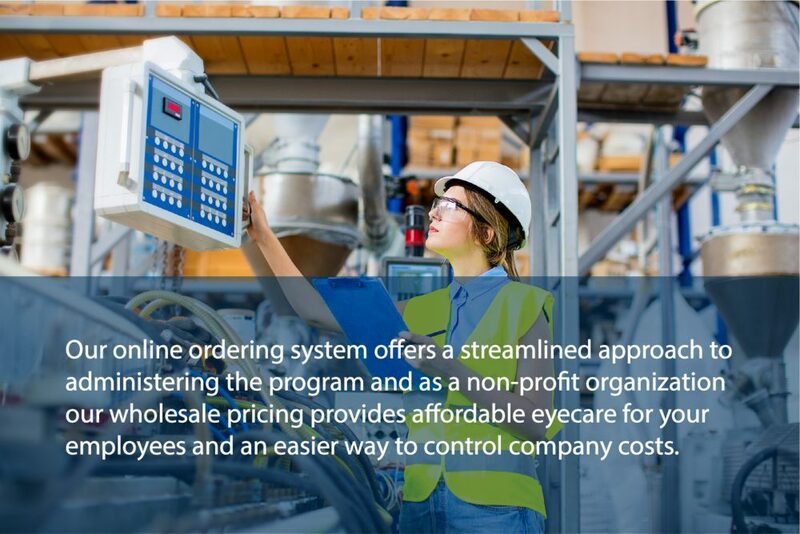 It is a cost-effective program that delivers the highest standards of prescription eye safety in the work place. • Easy and secure online administration. • Eyesafe For The Office. • In-person or Webinar Orientation. 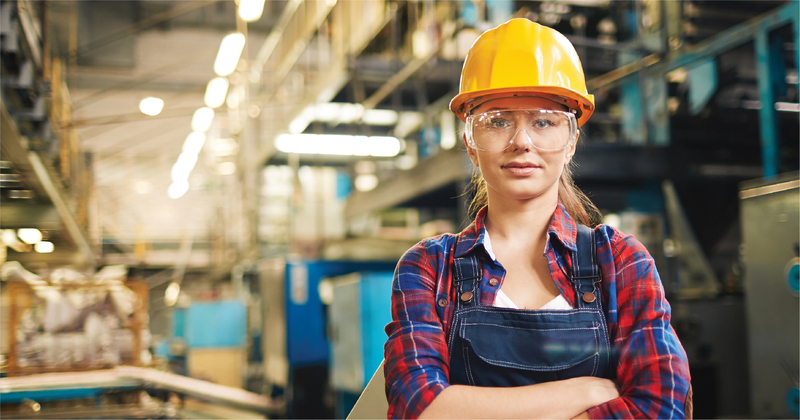 Safety eye wear is an essential piece of personal protective equipment, but all too often workers wear the wrong kind or, even worse, don't wear it at all. The statistics are startling. 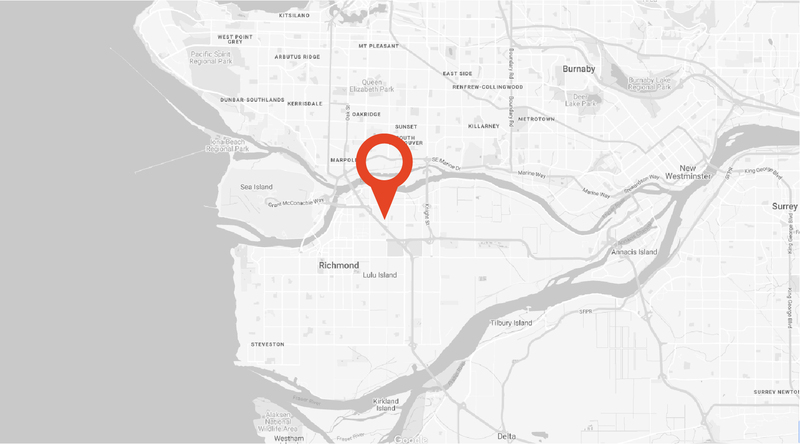 WorkSafeBC accepted more than 14,524 work related eye incident claims between 2007- 2015. 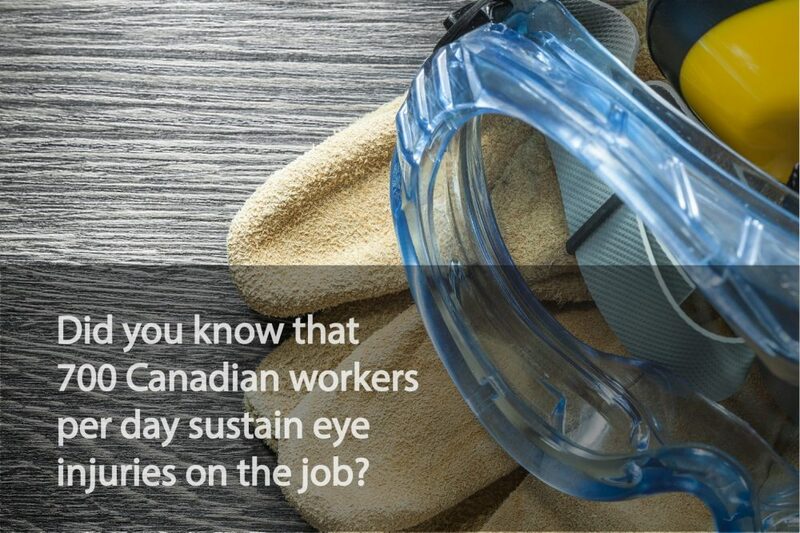 This WorkSafeBC statistics indicates the imperative need for proper safety eye wear. 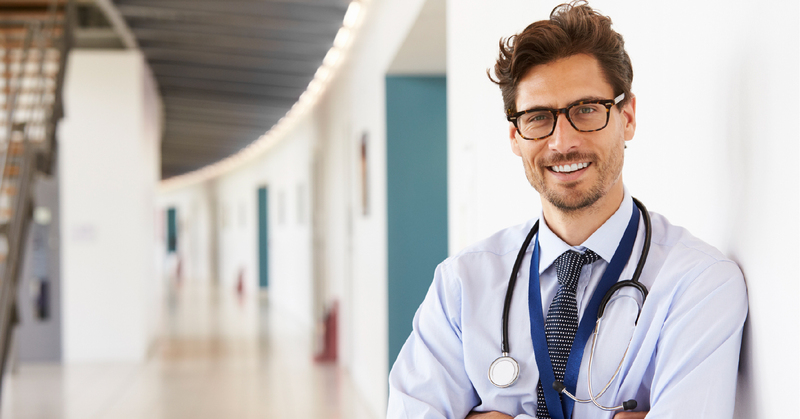 Our doctors of optometry and their trained staff will consult with you to determine the best type of prescription safety frames and lenses needed for your occupation and given work environments.  EyeSafe has a selection of over 200 frames to choose from. We understand that one safety frame does not fit all. Visiting one of our doctors of optometry is the first step to better eye safety. • Use only approved eye protection. • Wear the correct eye protection for the job. Impact goggles won’t protect you from laser light or chemical splashes. • Inspect eye protection to make sure it’s in good condition and you can see clearly with it on. • Make sure the eye protection fits. • Goggles may fit tightly around eyes to keep out chemicals. • Frames and lenses are shaped to fit difference faces, even over eyeglasses. 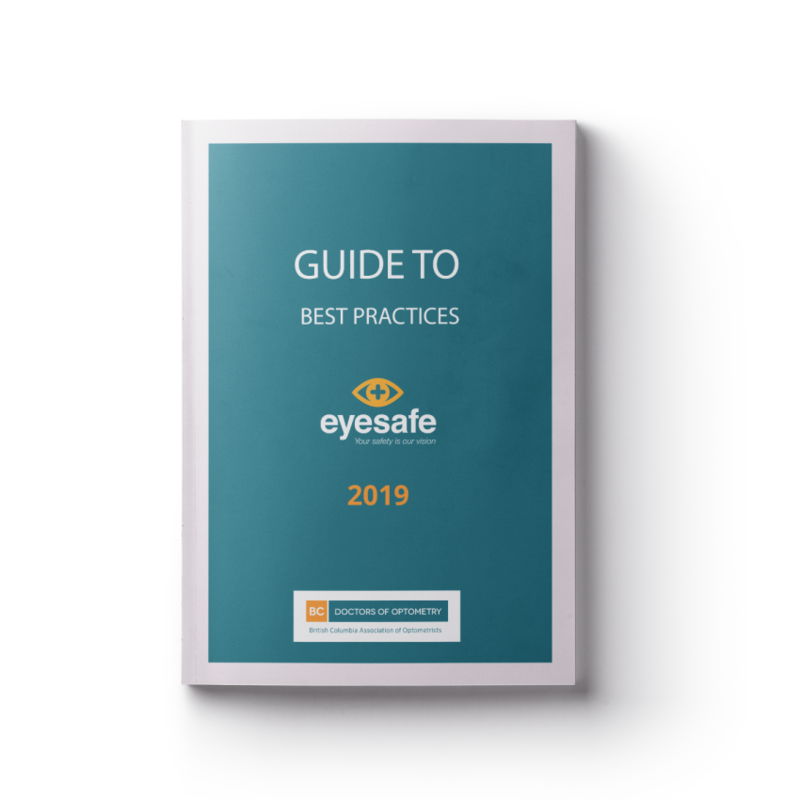 Please share a little information about you and your organization to receive a free copy of Eyesafe's 2019 Guide to Best Practices in Workplace Eye Safety.